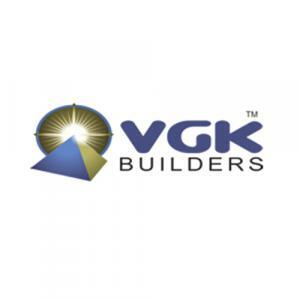 VGK Snowberry in Perumbakkam, Chennai south by VGK Builders Pvt. 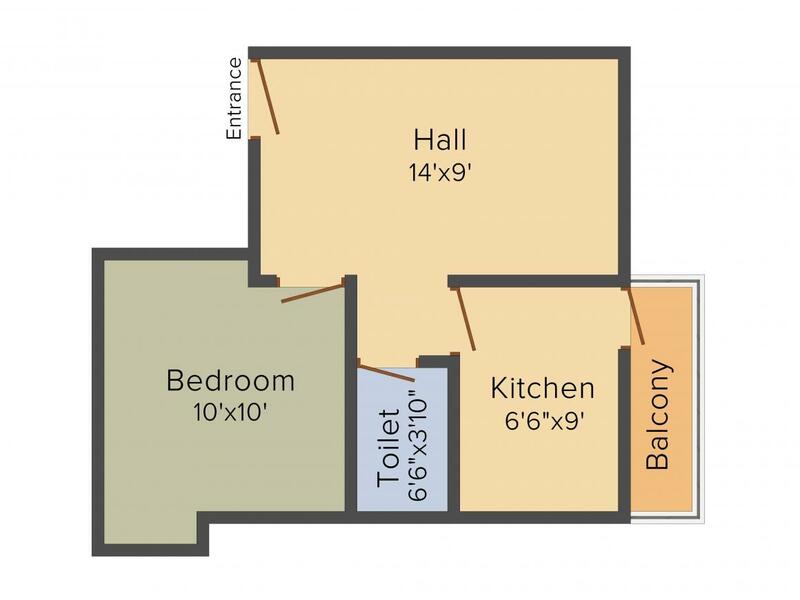 Ltd.
485.00 sqft. 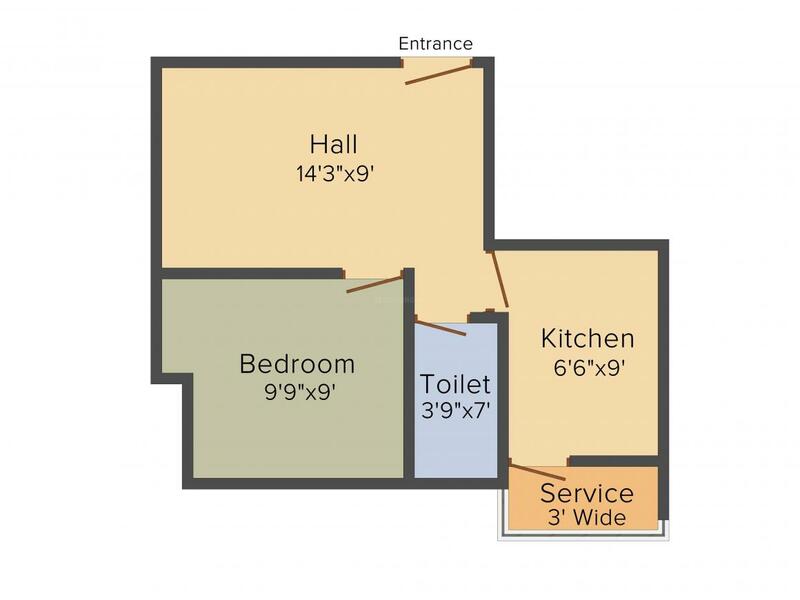 - 815.00 sqft. 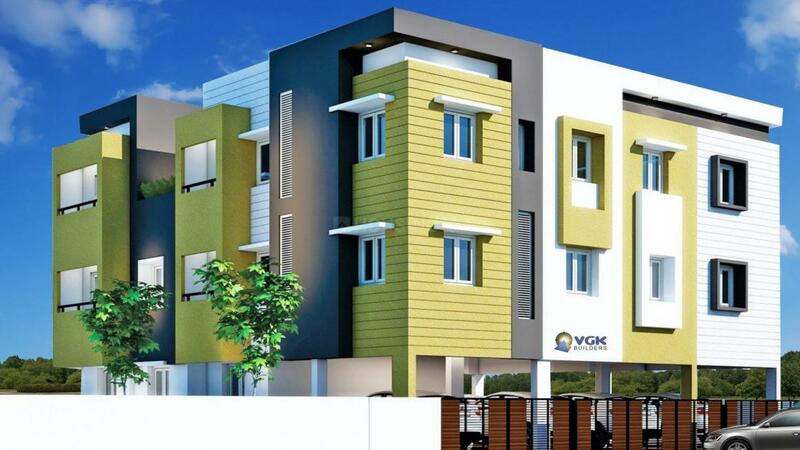 Bedecked with ultra-modern luxuries and facilities, VGK Snowberry of VGK Builders Pvt. Ltd. is an exact combination of comfort and lavishness. Surrounded by peaceful and tranquil settings of Perumbakkam, Chennai, this magnificent and opulent housing project invites you to experience sheer pleasure, joy and contentment. Touching your soul, the modern and contemporary elevation of this super-structure perfectly matches with the superb and well-maintained interiors. Accomplishing all your whims and fantasies, every living abode in VGK Snowberry feature innovation and unparalleled designs that will surely impress you with their supreme standards. Perumbakkam is a rapidly developing suburb of the Southern Indian city of Chennai. The locality is well connected to every part of Chennai via a bustling transport hub. It is surrounded by Sholinganallur to the east, Chemmenchery to the south, Medavakkam to the north and Sithalapakkam to the west. It is only a few minutes from the Old Mahabalipuram Road (OMR), the fast developing IT corridor of Chennai. Perumbakkam is connected to Tambaram, the gateway of the beautiful metropolitan city through the Velachery Tambaram road; while it is linked to Sholinganallur, the upcoming hub for financial city, via the Medavakkam‐ Sholinganallur road. The primary source of water to the entire locality is Perumbakkam Lake. Perumbakkam is a home to several popular commercial and residential establishments. A host of shopping and entertainment avenues, reputed educational institutions and prominent health care avenues are also in close proximity for the residents of the locality, thereby enabling smooth functioning of daily life.